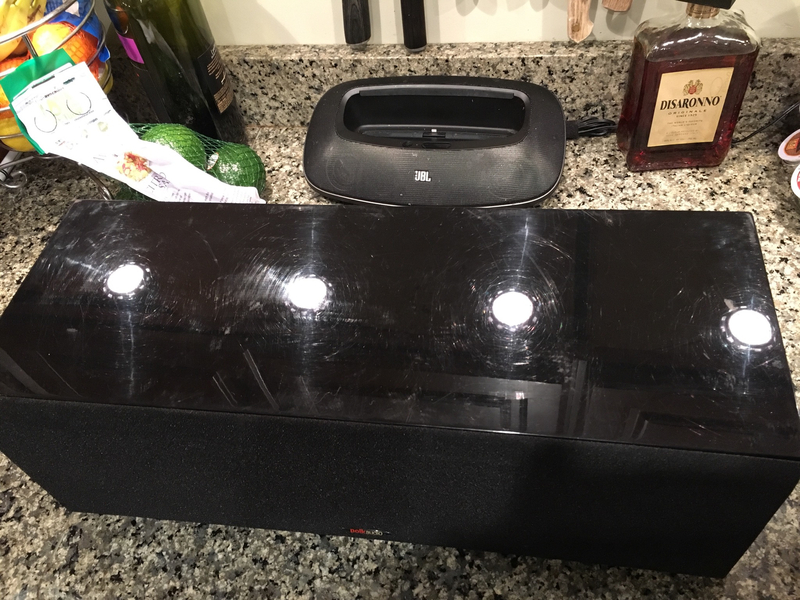 I have some LSi speakers that I got and the cabinets are in very rough shape. Seems I'd be better off selling the drivers separately. All prices include shipping to CONUS unless otherwise noted. Also have a nice LSiC (complete) that I'd sell for $145 shipped. Just want to reiterate that shipping is included in all prices except the grills. If anyone wants more than one of anything or multiple items, I'll combine shipping and knock the price down a bit. Interested in the LSiC. I have LSi7's for my fronts and this would match nicely. As long as the extra load on the denon x4000 would be ok? I just looked up your receiver and it looks like quite a nice AVR. Generally 4 ohm speakers put more of a draw than most AVRs can handle. 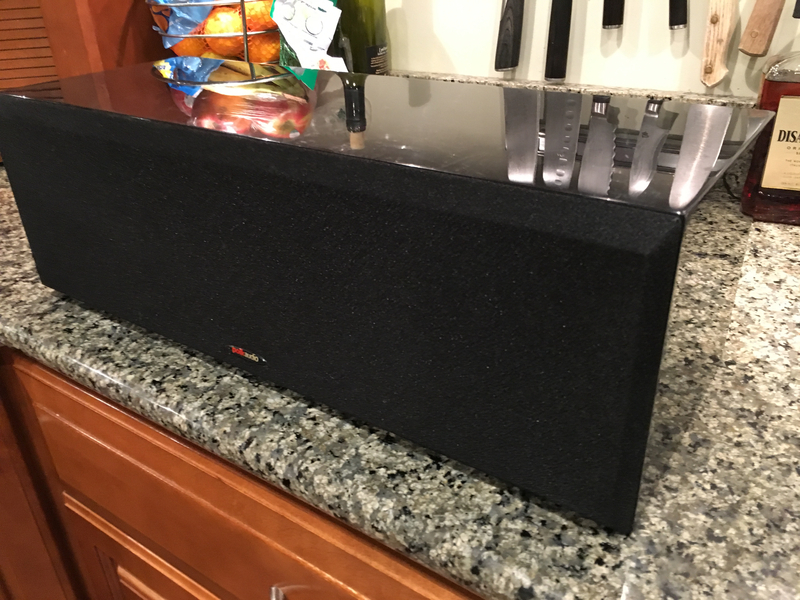 The LSi7s are rated at 4 ohms, but are more like a 6 ohm speaker. 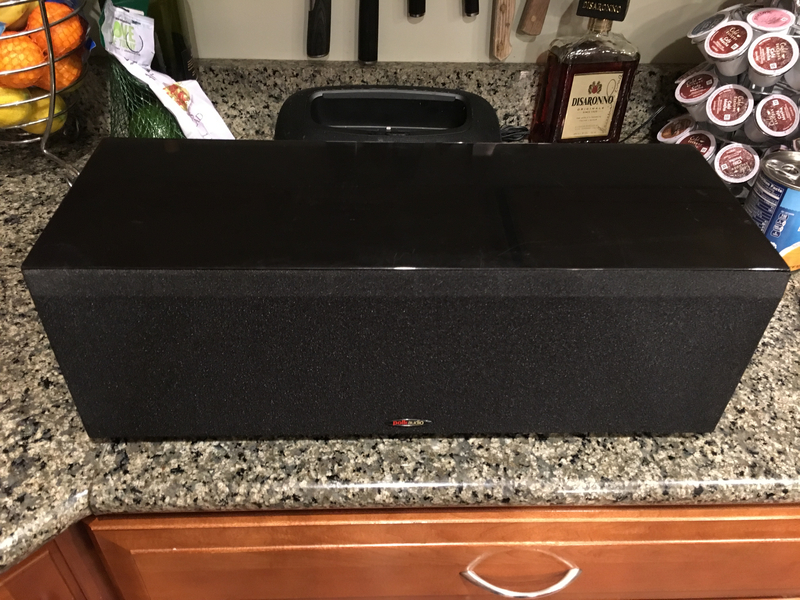 The LSiC is a 4 ohm speaker. 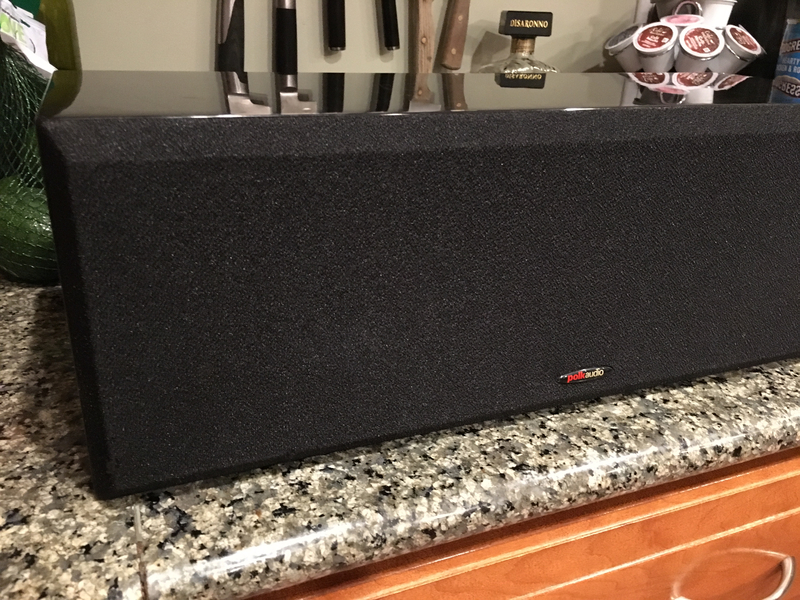 I definitely agree that the LSiC would be a great match for your 7s for a matched front 3 soundstage. You may be able to drive the three with your receiver, however, you’d be better off adding a separate amp since your Denon has Pre-outs. 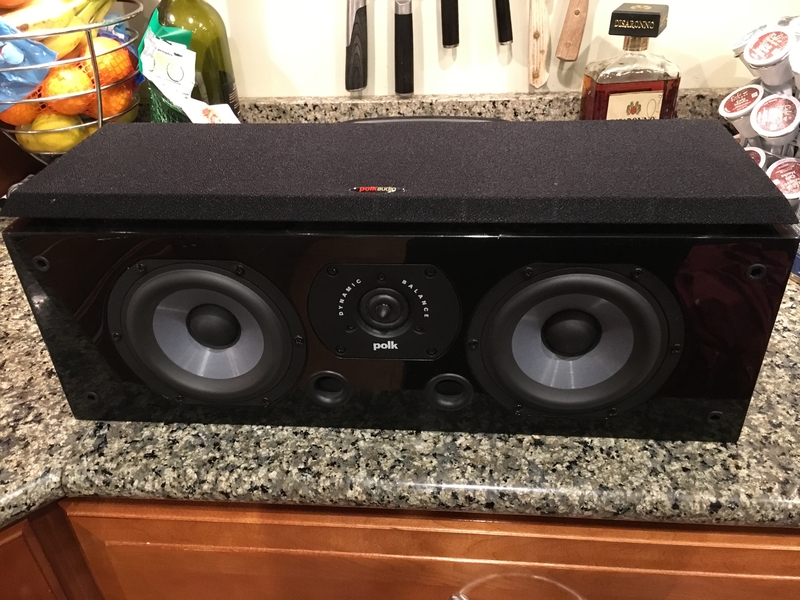 I went from an AVR to a preamp and amplifier and it was one of the best improvements I made in our HT. I certainly would, but I'm already selling the LSis. Thanks for letting me know. Sale pending on the LSiC. Drivers, tweeters, x-overs, powerports, grills still available. @zippty2001 - whatcha looking for? 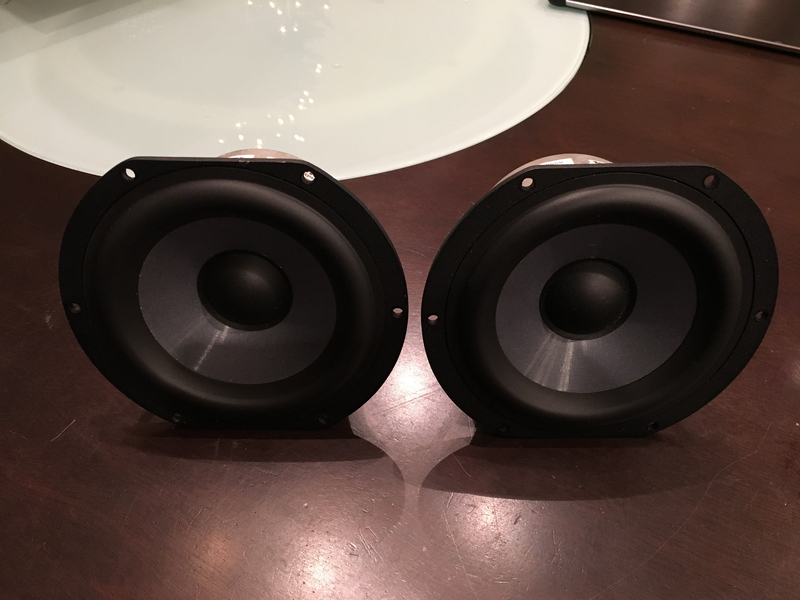 I have a pair of LSi9s, 2 pair of LSi-f/x and 2 LSiCs. I sold the good pair of f/x’s and the good LSiC already. The remaining f/x pair, C, and 9s are the ones in “not so great” shape. Cripes! They're multiplying up there! Ok how much for the set of 9 shipped. 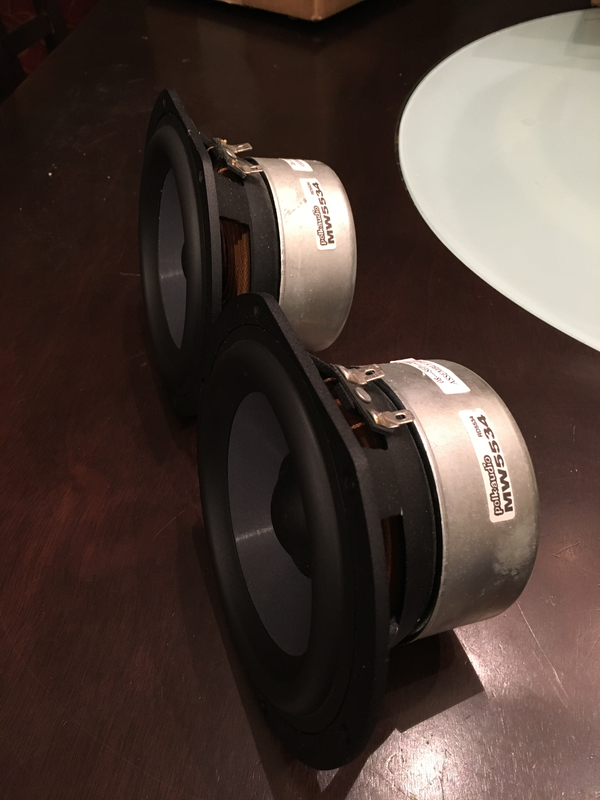 Two MW5534 woofers shipped today. Still have at least two left. $50 each shipped. Four ring radiator tweeters available. $45 each shipped. 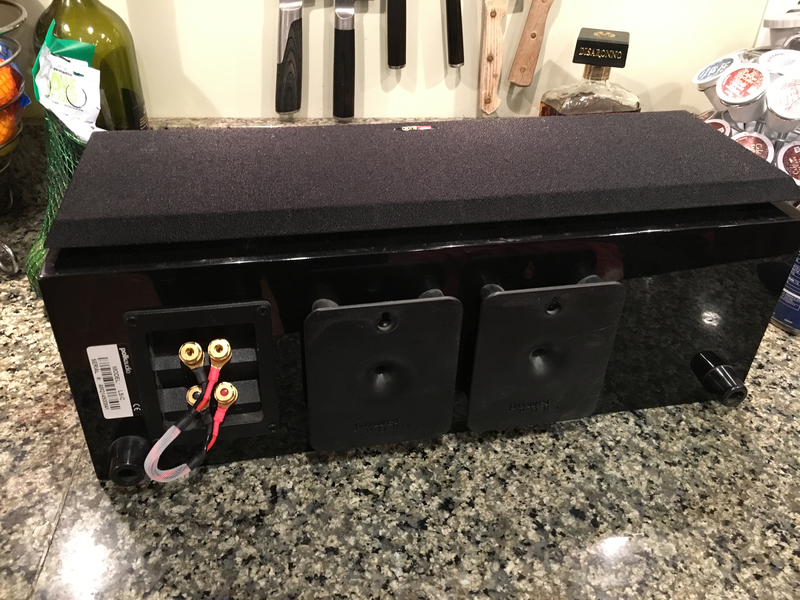 Crossovers and power ports available for LSi-f/x speakers. Open to offers on these. I’m likely going to keep the LSi9’s. I enjoy them too much while working in the garage. Still have a pretty nice LSiC - $150 shipped. I've found a car care product called Meguiars PlastX works well for removing swirls from the shiny finish. It's a soft polish for plastic and is only $6 or so. 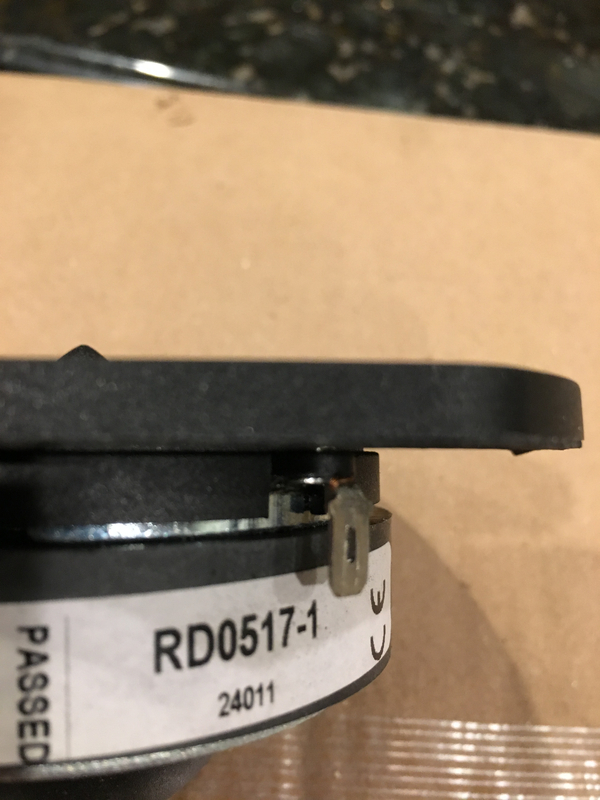 Figured I'd post this here in case anyone was worried the top of the LsiC is too swirly. The woofers were packed really well. Thanks! Alright... the LSiC is back up for sale. Was holding for a buyer, but he forgot about it and went in another direction. Also still have 2 LSi woofers ($45 each shipped) and 4 ring radiator tweeters ($40 each shipped). Will consider listing on eBay if no takers here. 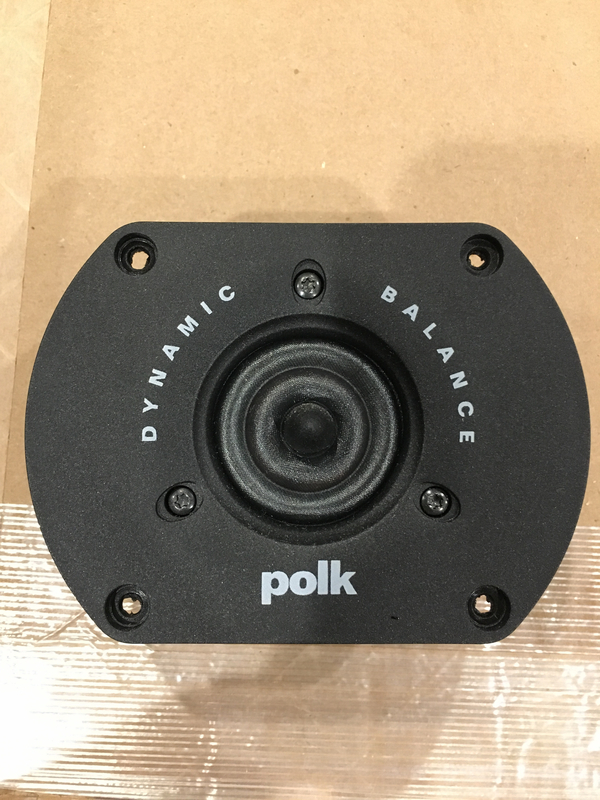 I bought the last pair of LSi woofers that Polk had in stock quite some time ago and they said there'd be no more, so grab these while the going is good, never hurts to have some spares. Soon they will be going for bigger amounts, as they become harder to find.